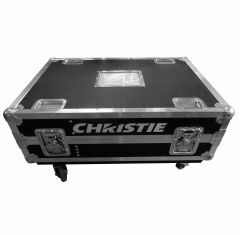 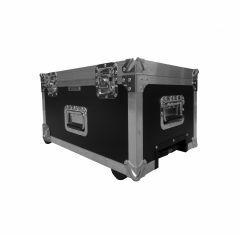 If you’re looking for the highest quality bespoke projector cases, then our expert team here at Absolute Casing are always on hand to help design a bespoke projector case perfect for all your requirements. 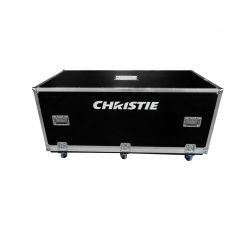 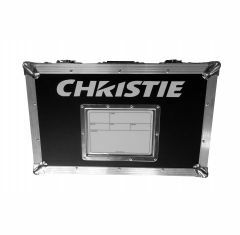 Our custom projector cases have the option to be made using a wide range of high quality materials, with various colour options, foam fittings, internal storage and screen printing or vinyl wrap coverings. 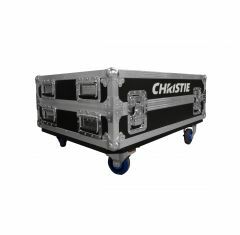 The interior foam fittings are custom made to ensure the highest shock absorption for your projector, while the case exterior is made using only the highest quality materials to ensure the best level of protection for your projectors during transportation, whether it’s a simple road journey for a business meeting, or flight across the Atlantic for a special event or expo. 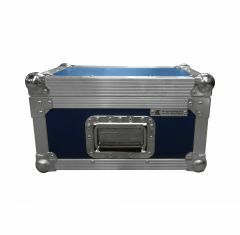 If you’d like to learn more about how we can help design the perfect bespoke projector case to help keep your equipment safe, then why not give our team a call today on 01635 579 518.